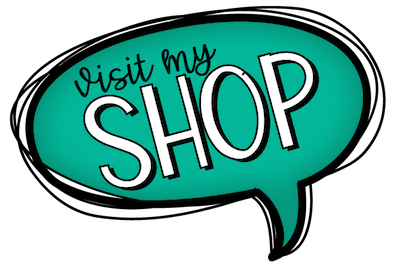 Y’all – this will be kind of a long post. And if you don’t dig data and/or research, this may not be your jam. But if you have really squirrely students? Or if you came into some school monies and want to find a great way to use it? Keep reading. 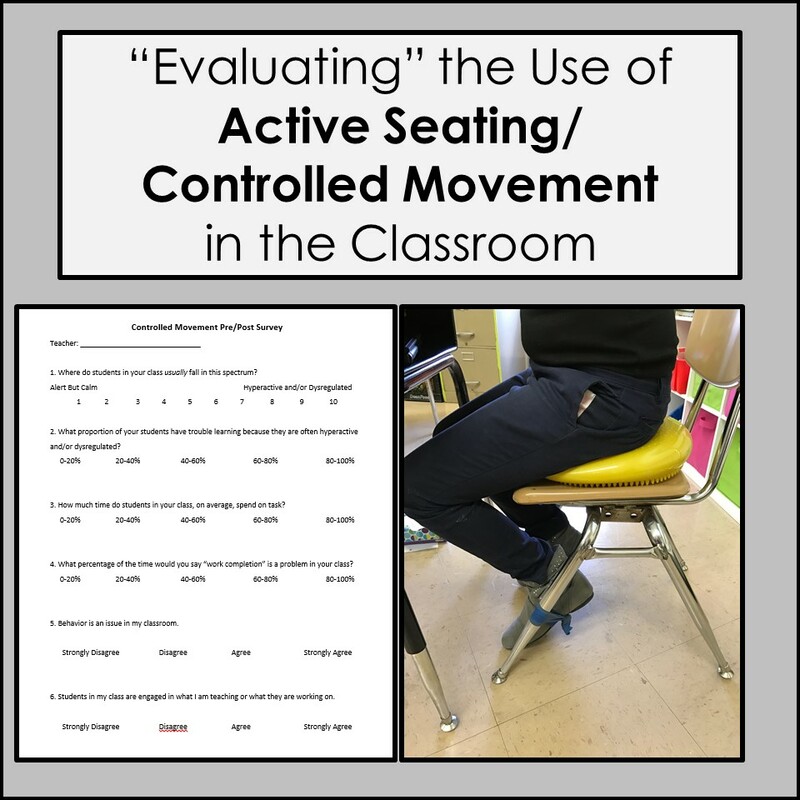 As I mentioned in this post from last month, our leadership team let me spend some school money on controlled movement/active seating tools for a couple classrooms; specifically, seat discs and chair bands. 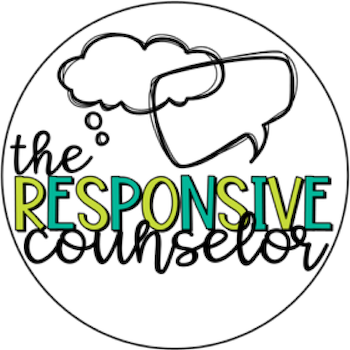 The catalyst for this was having two homerooms (one third grade, one fourth grade) who were both full of kiddos with more than average hyperactivity and emotional regulation issues. They were a couple squirrely groups! Anyone who spent time in either noted how difficult it was for many of them to learn – so many of the students had a hard time attending for more than two minutes at a time. 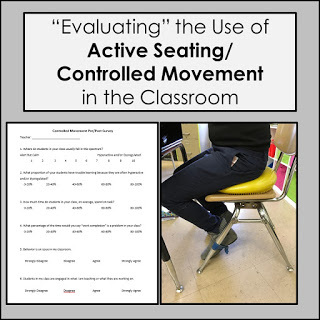 They needed some sort of classwide support and I was thrilled to have a principal on board with my idea to use controlled movement tools. Because this was something a fair amount of money was being spent on, and because the hope was to potentially grow this in the future, I wanted to take some data on its effectiveness. The problem? Google didn’t give me any ideas on what to measure or how to do it. I’m not sure if what I managed was perfect, but it worked for us. There were really just two homerooms that we intended to pilot this with, however one of the rooms was departmentalized and so we put tools in place in the partner classroom as well so the identified homeroom students had access to them for math and ELA. By having the teacher of the “bonus” room complete the survey for her homeroom (which was not identified as needing extra support), we had a little bit of a control. My inner research nerd was pretty excited. Decreased % of time that work wasn’t being completed. WOOT WOOT! This was so exciting to me. No real change in teacher perception of behavior problems in general or student engagement, in part because these weren’t identified as issues ahead of time. Also interesting to me was the lack of significant effect with the control classroom. 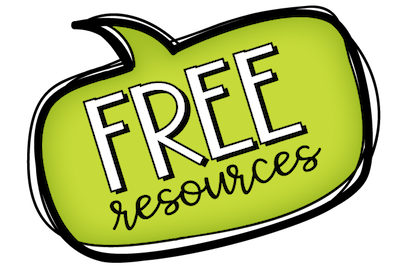 What it showed was that these tools can be incredibly effective when there is an existing identified need, but not much of a difference when there isn’t a “problem” to start with. This was important information for us to have in terms of planning for the use of these tools in the future. This past summer, I also had the chance to delve into some academic data as well. While I wasn’t sure how directly learning would be effected, I definitely need to look at it. The easiest way to do this was to look at homeroom level mean gains in the Fontas-Pinnell Text Level Assessments we use. The third grade pilot room tied for the highest mean gains in the grade! The fourth grade pilot room had the second highest mean gains in the grade! assignments. He eventually started taking it to the carpet and using it there. spot, without the disc he crawled and moved about. believe he could do it. stay seated and keep her eyes on me. In all, our “experiment” was a great success. 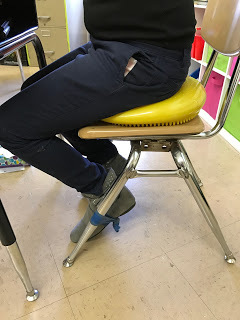 So much of a success, that our principal ordered several more seat discs and rolls of chair bands so that any teacher in the school who wanted to use them would have access.